Please e-mail explaining why you think Ninpo taijutsu is the Martial Art for you. Our classes are kept small to keep it more personal, with that in mind we don't allow the public to come in off the street and watch, all classes must be booked with the Instructor. A normal class will be one and a half hours and have a maximum of ten students. Private classes can be either one on one or two on one with the Instructor. These are held on a Sunday only at 10, 11 and 12 they are booked in advance as spaces are very limited, students from any system are welcome, please email John O'Connor. 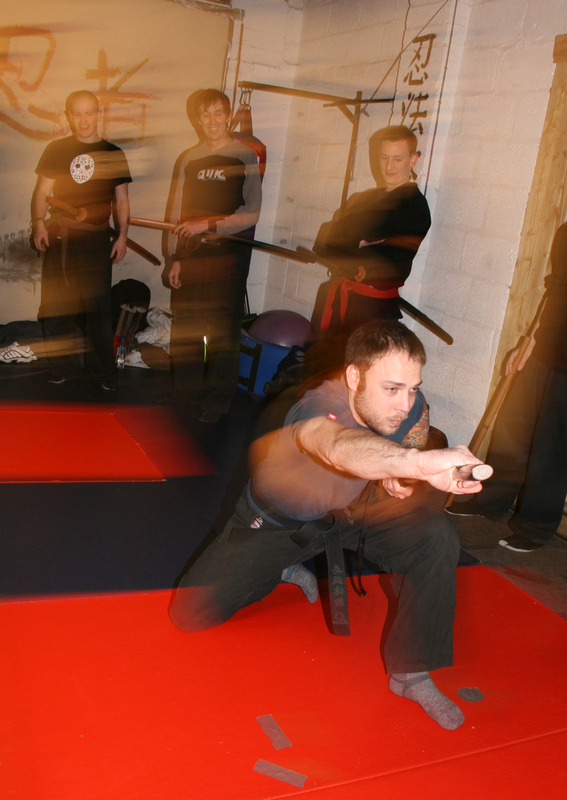 Ninpo Taijutsu classes on a Thursday evening began back in 1985 and are still going strong. The classes are aimed at all Ninjutsu practitoners. Classes start promptly at 7:30pm and run through until 9pm. 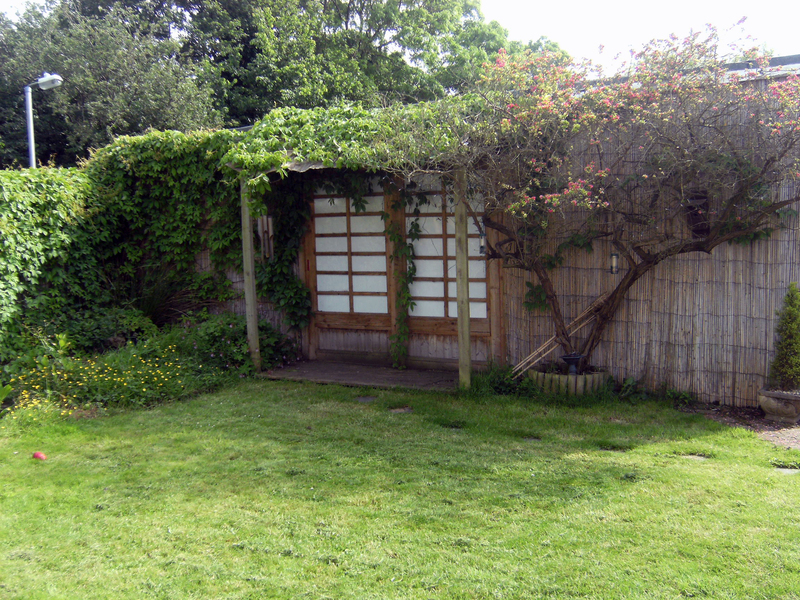 Ninpo Taijutsu is a diverse and friendly Dojo, students are encouraged to talk and share ideas with training partners, we welcome students from all backgrounds, because of the physically taxing nature of Ninpo Taijutsu you must be over 16 years of age to train. 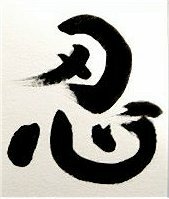 Ninpo has numerous literal translations and the Kanj is use of various spellings lead to further translations meaning many things, including endurance. Essentially Ninpo means mind, concentrating on the brains ability and versatility. The mind is just another part of the body, and we must learn to overcome the tendency to make a distinction between the brain and the other internal organs of the body. The body knows how to move if we let it, and it does not require active mental control to respond properly in a threatening situation. The student of Ninpo Taijutsu works to eliminate mechanically thinking through a response before carrying it out. In real combat no one technique is quintessential. This concept is enhanced even more within the syllabus through combining Kamae, Sanchin and Kihon. "A true warrior does not fight to win but survives to live" through not fighting we demonstrate our true martial arts skill. This is a private dojo with a limited number of places so book now to reserve your space and avoid disappointment as training is by invite only. JUNAN TAISO - Muscle flexibility & conditioning skills. Muscle stretching and body conditioning will be done before class. 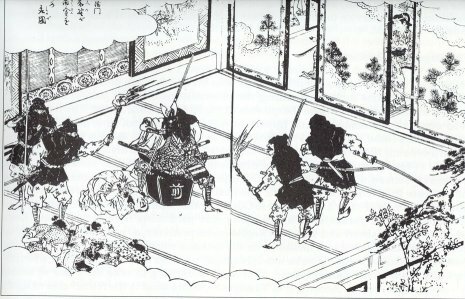 Rolling to include Ryote (two hands), Katate (one hand), Mute (no hands).